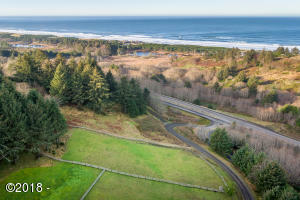 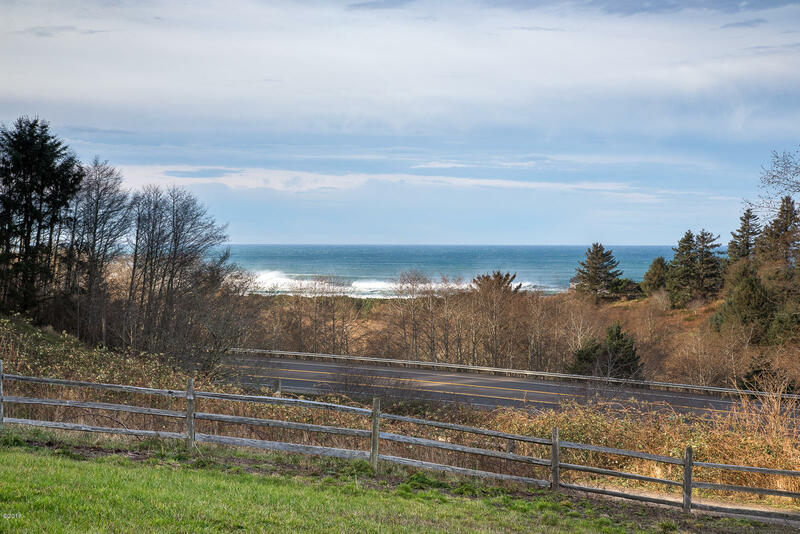 This beautiful 1.29 acre ocean view lot is ready for your dream home. 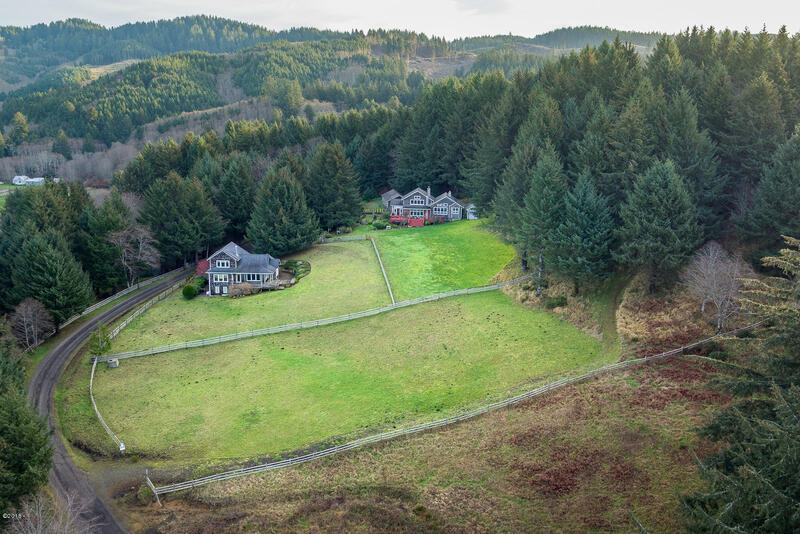 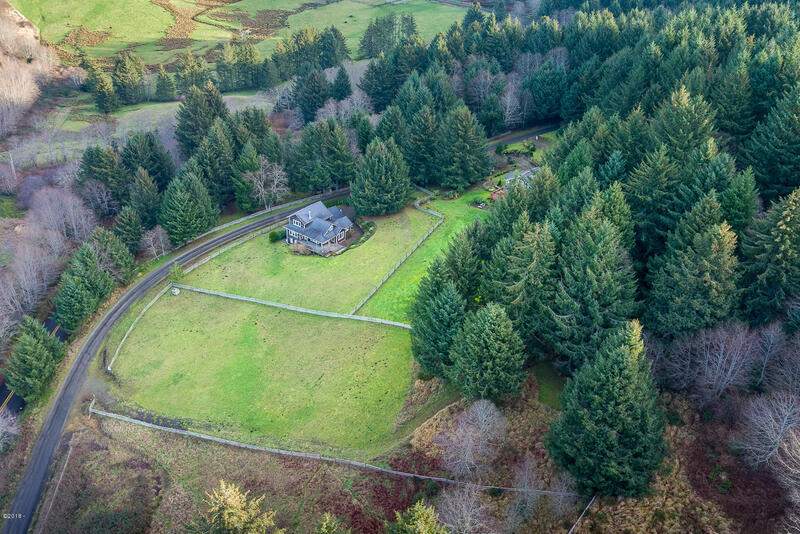 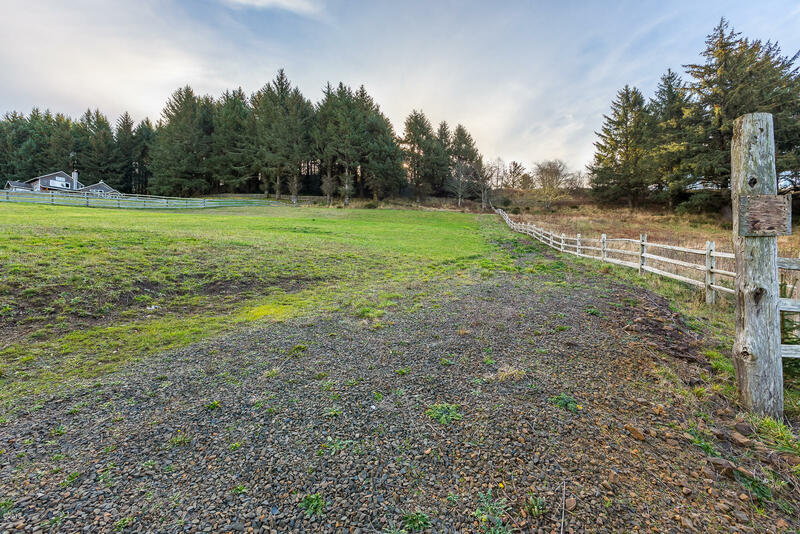 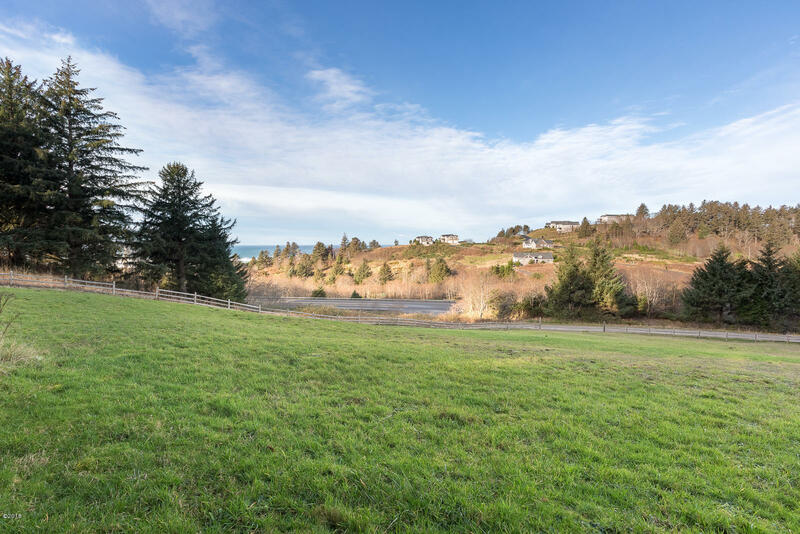 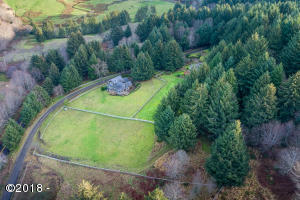 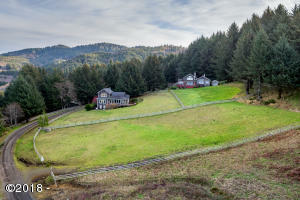 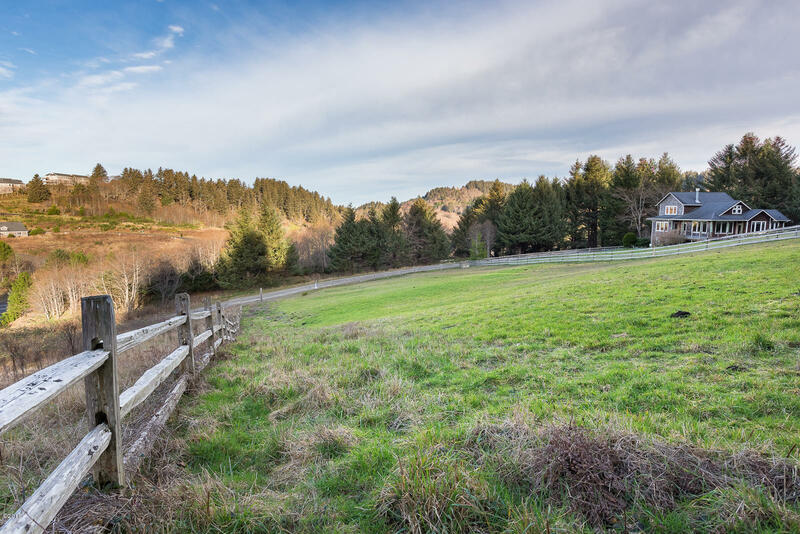 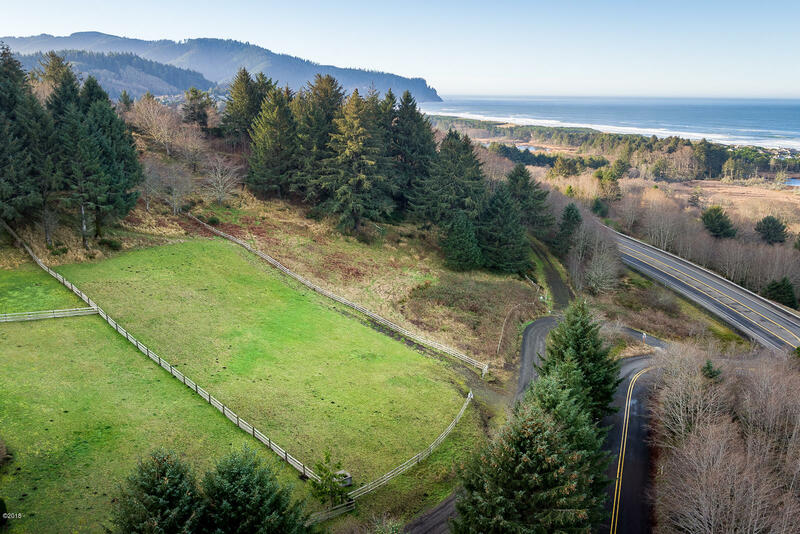 Located just north of Neskowin, this gently sloped and fenced lot has a private well and septic approval. 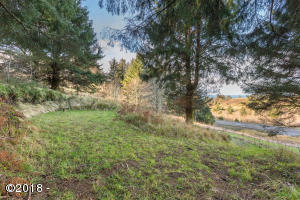 The building site is perfectly situated at the highest point to allow for optimal views. 3.1 miles to the quaint Neskowin Village and Farmers Market and only 7.9 miles to Pacific City. 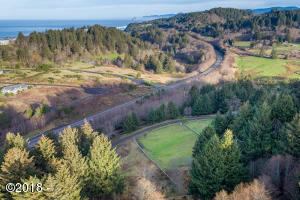 Directions North on Highway 101 past Neskowin. Turn east on Aeolian to Scherzinger Rd. Sign is on post and entrance to lot.